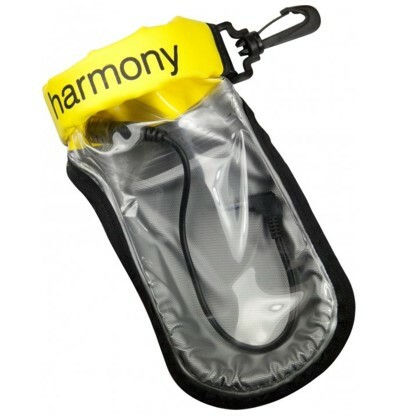 Quality waterproof cases made for VHF and 2-Way radios. So water tight you can use a 2-way radio while swimming! Guaranteed 100% Waterproof to 15 feet. Made of tough see-through, talk-through PVC free Polyurethane. Aquapac radio cases seal with simple twist and go clamps.